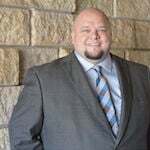 Local radio stations, like those in the Leighton Broadcasting family, aren't just hubs of local community, news, and music. These stations and their events also serve as a launching pad for the careers of local musicians. They bring talented performers and artists, who might otherwise struggle to be noticed, into the local limelight — and from there, onto the world's stage. Don't believe it? Here are some big names you might recognize. Leighton Broadcasting gave each of these performers a leg up at a critical point in their careers. 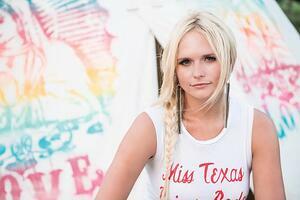 Country music singer-songwriter Miranda Lambert is a household name — but she wasn't always this famous. Like many performers, she started out performing on a far smaller scale. But Leighton Broadcasting saw her potential just as she was beginning to make it big. Leighton booked her for a local event — the Wild Country 99 Acoustic Concert Series at Benton Station — and paid her $7,500 for her time, talent, and hard work. The very same week, she performed on Leno and Letterman. The next week, she opened the Country Music Awards. Leighton is still extremely proud to have caught this performer shortly before she burst onto the national stage in a big way and to have given her one final boost on her journey to become a big star. Country group Little Big Town hails from Alabama, but that didn't stop them from moseying on up to Minnesota for Wild Country 99's FireFest. They played in 2010's show, around the same time that they released their smash hit album "The Reason Why." 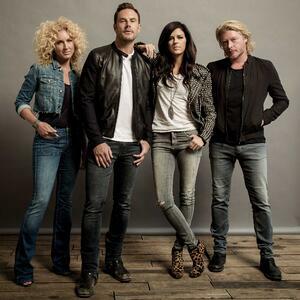 Since playing FireFest, Little Big Town has released several more albums and singles that have made a seismic impression on the country charts. In terms of critical recognition, Little Big Town is definitely one of Leighton's biggest success stories: They've won eight Academy of Country Music Awards, nine Country Music Association awards, and four Grammys. What a powerful showing from an incredible band! 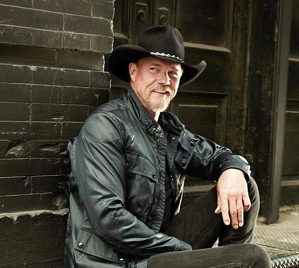 Country star Trace Adkins has received national attention for a long time. In 1998, he appeared on "Austin City Limits," and he made several more appearances via major venues. But 2010 saw a major career change for Trace: he left his old label, Capitol Nashville, to join Show Dog-Universal Music. With that change came a real uptick on Trace's appeal — and his touring schedule. In the midst of a flurry of single releases and concerts, Trace found the time to drop by FireFest to perform. Trace's star has only grown brighter since, and Leighton is still grateful to have had such a well-known performer on its stage. Of course, there are countless other performers who've worked with Leighton Broadcasting over the years. But everyone's got the story about the one that got away, and Leighton's no exception. When Taylor Swift was just 15 years old, she was scheduled to play at Benton Station for Wild Country 99's Acoustic Concert series. But she chose to cancel when Tim McGraw reached out to her and offered a chance to tour with him and sing her song — you guessed it — "Tim McGraw." Fans of Leighton's stations barely missed a chance to see a bright young star right before she made her ascent. All of these stories are a reminder to fans that Leighton Broadcasting's live events are a great way to scope out up-and-coming stars before they burst onto a national stage! Leighton is proud to serve as a venue for promising musicians and hopes to springboard many more stars into the limelight.